Gone are the days of tracking spreadsheets. Milestones track every part of your process but are customizable so you can build them to suit your needs. Automatically send Milestones alerts whenever a condition is met. Auto send pre-written emails to your client, lending partners, installers, closers, and staff notifying them of an important part of your process. Milestones automate and liberate your business so you’re not trapped in a pre-set work flow. We Don’t Tell You How To Run Your Business! 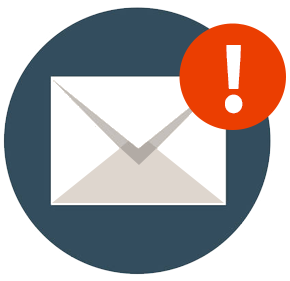 Set up email notifications for your milestone conditions and always stay in the know. We don't lock you into a preset workflow. Customize our milestones to your business. Update your customers automatically with customer status fields, built into each milestone.